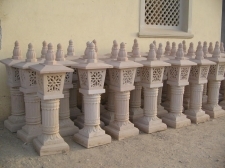 Our company is one of the eminent designers and creators of Lamps for interior and exterior decorations of homes, offices, corporate buildings, commercial establishments, hotels, restaurants, parks, societies and much more. They are intricately designed and architecturally-advanced. We make them using premium raw materials and ensure they are finished with great precision. Our entire range is a perfect combination of geometry and art. 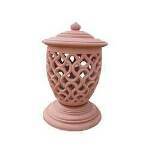 We offer these lamps in a variety of designs, styles, patterns, sizes and shapes. They are made under supervision of expert craftsmen to ensure there is no compromise on the artistic side. 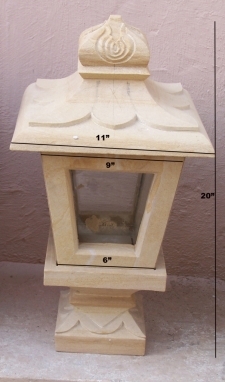 Buyers can purchase these lamps from us at competitive prices. We can cater to buyers all over India, UK, Canada, Australia and Ireland and guarantee to make on time delivery of each and every consignment.